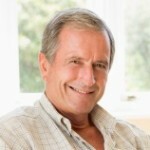 We offer in-home care for clients throughout the areas of Traverse City, Petoskey, and Northern Michigan. 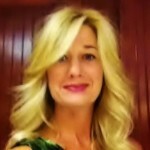 We specialize in , elder care, spinal cord, & closed head injury and dementia. Contact us today for a FREE home visit from one of our caring nurses. One call will give you answers, solutions…and peace of mind. 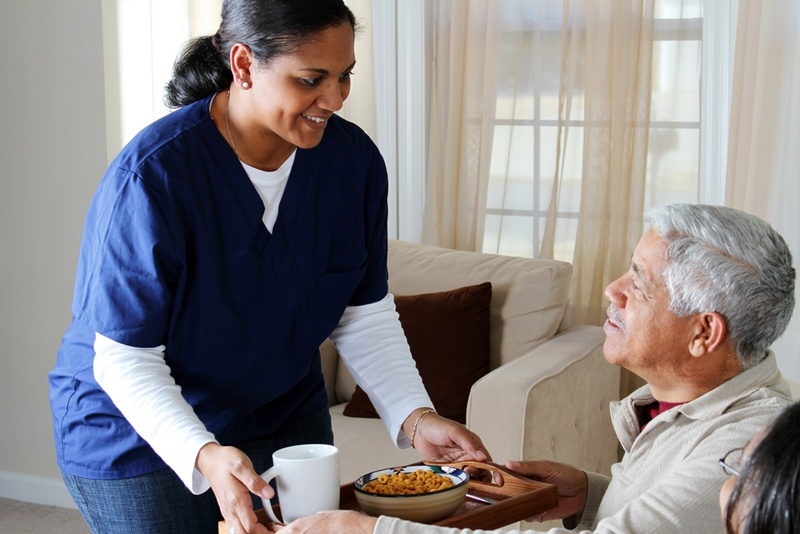 Harbor Care Associates offers a wide range of services that can be provided in the home of a client; in the hospital; assisted living or independent living facility. 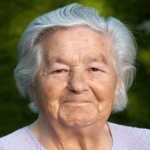 These services are provided by insured and supervised caregivers. Our caregivers are licensed registered nurses, certified nursing assistants, and home health aides who are trained to provide care for individuals with a variety of medical and other conditions. 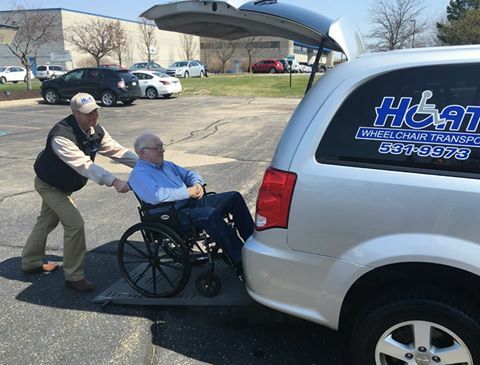 Harbor Care Associates Transport (HCAT) offers wheelchair transportation service wherever you need to go, whether it be just across town or across the state. We offer special rates on weekly service. Your companion rides free as well. Call us in Petoskey at (231) 439-9222 or in Traverse City at (231) 922-1377 for your transportation needs. Looking for employment? Harbor Care Associates is an Equal Opportunity Employer providing services to all persons without regard to race, color, national origin, handicap, or age. We have a full range of benefits for full time employees including medical, dental and vision care plans. We are accepting positions for Registered Nurse (RN), Licensed Practical Nurse (LPN), or Home Health Aide/Nursing Assistant. We answer our phones 24 hours a day, 7 days a week! Call us to learn more or schedule a FREE visit from one or our professional nurses to answer all of your home care questions.